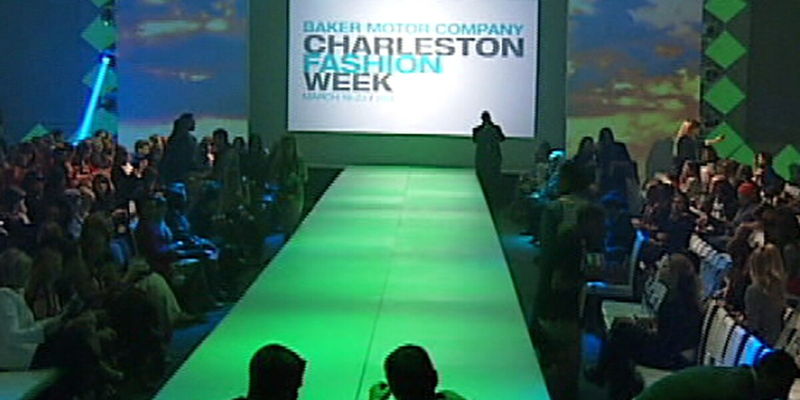 CHARLESTON, SC (WCSC) - Designers and models are putting their best foot forward during shows for the annual Charleston Fashion Week. The five-night fashion celebration features more than 35 runway shows under the tents in Marion Square. Fashion Week events run Wednesday through Saturday, culminating with the 2017 CFW Emerging Designer Competition Grand Prize Winner. The Style Lounge opens each day at 5:30 p.m. and the runway tent opens at 6 p.m. Tickets are available to runway shows starting at $65 on Wednesday and Thursday, and starting at $100 Saturday night. Admission to the Fashion Village is open daily from 5:30 to 11 p.m. This provides access to the Style Lounge, pre-parties and a big-screen live stream of the runway shows. Tickets for the Fashion Village at $25-50. For more information on Charleston Fashion Week, to see a detailed schedule, and to purchase tickets, click here. Kyle joined the Live 5 News team in October 2012. Aircraft manufacturing giant, Boeing, has responded to a New York Times article released on Saturday detailing accusations of “shoddy production" and "weak oversight" at its North Charleston facility. On Saturday, 23-year-old Jamal Dwayne Smalls Jr. appeared in bond court for a shooting that left one dead in the parking lot of Cummins Turbo Plan on March 14.